Pics from the Z.O.M.E. Photoshoot with Dan Da Cameraman and Another Leak off of the E.P. 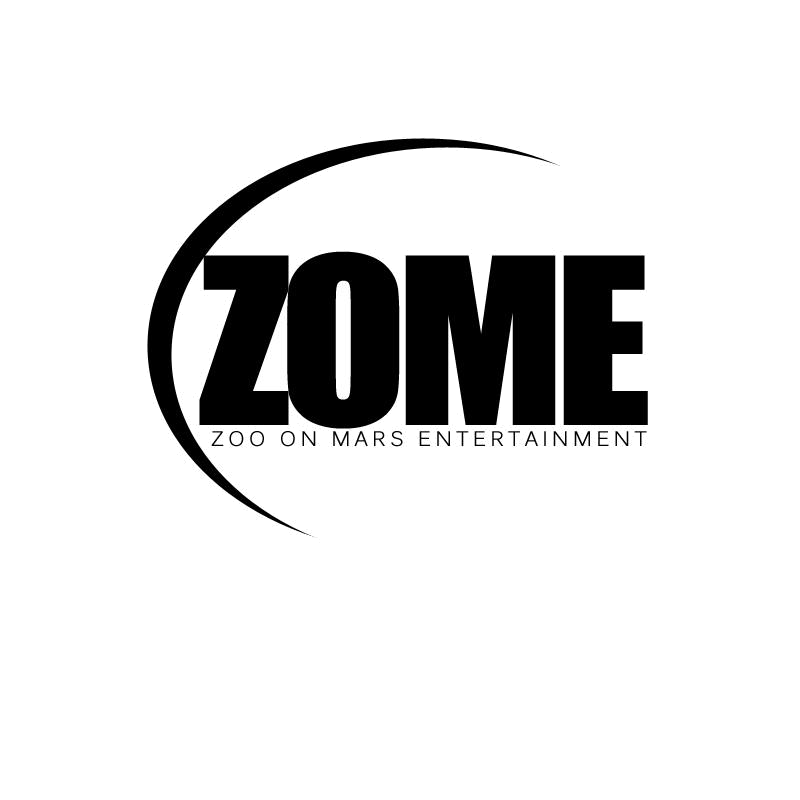 In Baltimore Hip-Hop, Dan Da Camerman, Let It Out, Murder Mark, Z.O.M.E.